92.9 and 96.9 WEHM’s New Release Tuesdays program is on the air every Tuesday night from 9-10pm. Host Harry Wareing reveals the most crucial listens for the month. 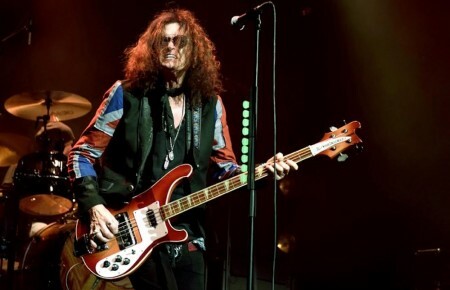 July’s crop melds roots music with modern-day polish. 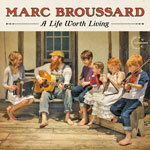 Marc Broussard, a member of Louisiana rock royalty, is a TV soundtrack veteran. But you’ll hear his unadorned self on his latest, A Life Worth Living, featuring the track “Hurricane Heart.” It’s a wistful, declaratory song about an intense point in a relationship. 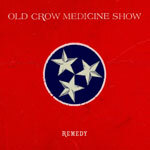 Without Old Crow Medicine Show, there would be no Mumford & Sons. 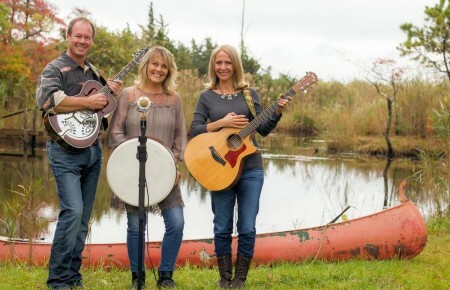 The pioneering modern Americana group returns with Remedy and “Sweet Amarillo.” The tune is a gorgeous ballad with a rock backbeat and plenty of banjo about a downtrodden, lovelorn traveler.